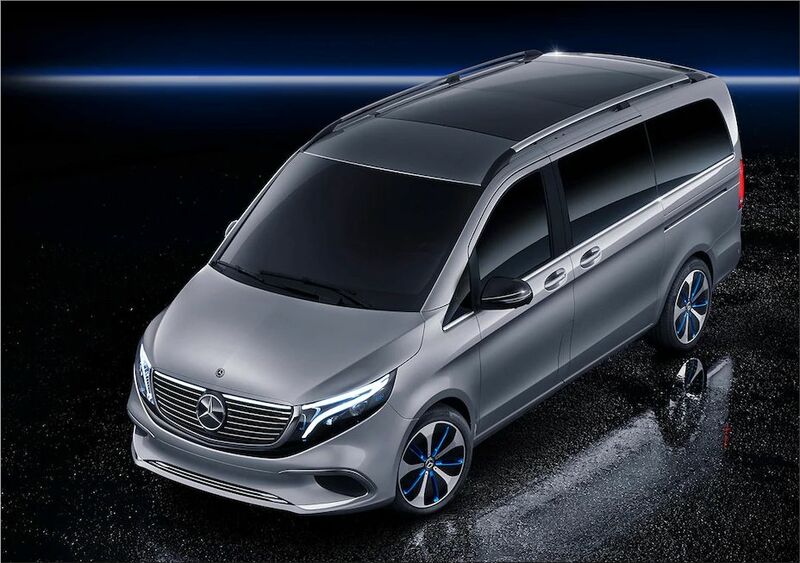 The Geneva Motor Show has hosted the global presentation of the Mercedes EQV, a premium electric minivan. 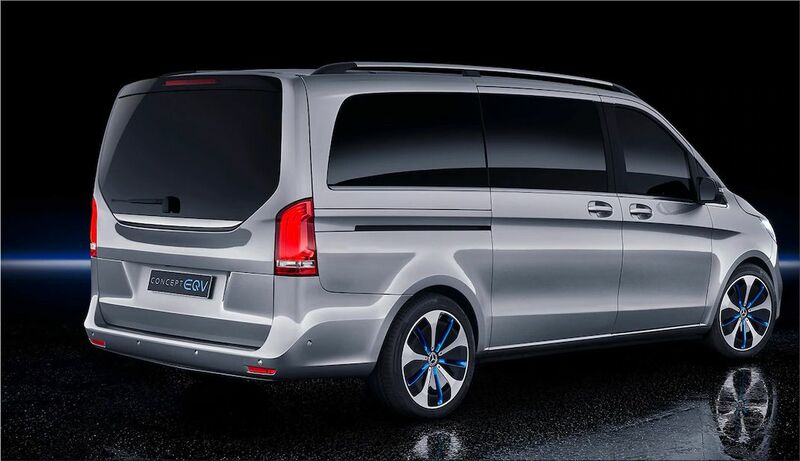 The electric passenger minivan EQV will be the first for the Mercedes in its class. 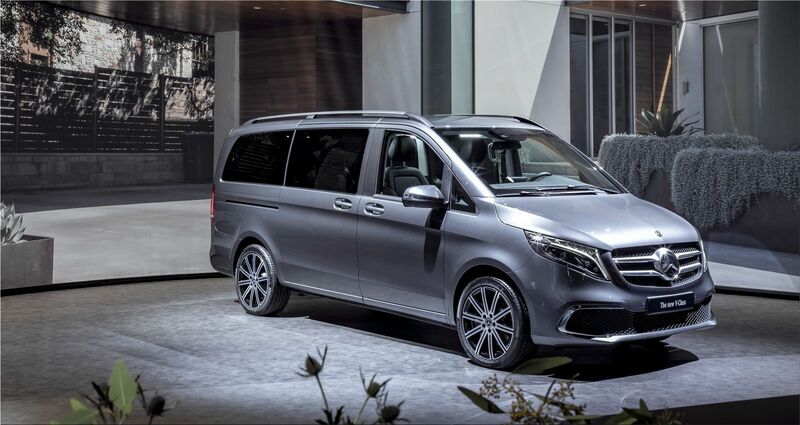 The brand has declared that the final version ready for production will be known at the next Frankfurt Motor Show. 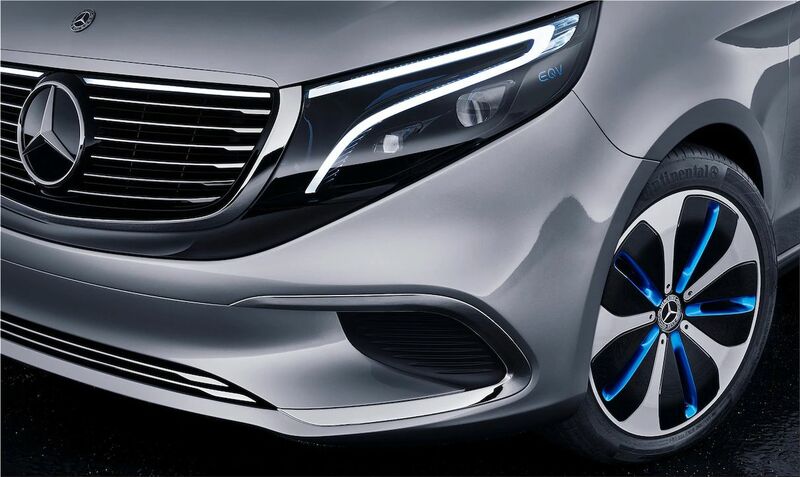 Also, that will be manufactured in the plant that Mercedes-Benz has in Vitoria. The most important technical aspects of the EQV have to do with its autonomy and the configuration possibilities. A battery pack of 100 kWh will allow the car to travel up to 400 km on one charge, and the location of the battery in the floor expands the possibilities of adding passenger seats in the range of six to eight seats. It incorporates a fast charging function that allows a range of 100 kilometers in just 15 minutes. The Mercedes-Benz EQV concept has a front-wheel drive (a compact electric drivetrain (eATS) on the front axle), which has a 200 hp engine installed. 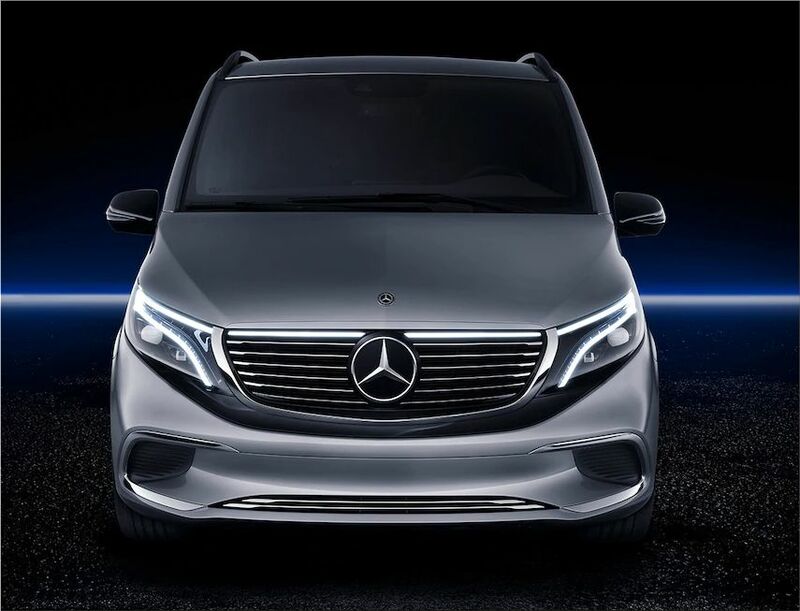 It is known that the maximum speed of the electric car is 160 km / h.
Mercedes promises that the technical features of the electric minivan will be disclosed in detail at the Frankfurt Motor Show, which takes place in September, and shortly thereafter the EQV sales will begin. 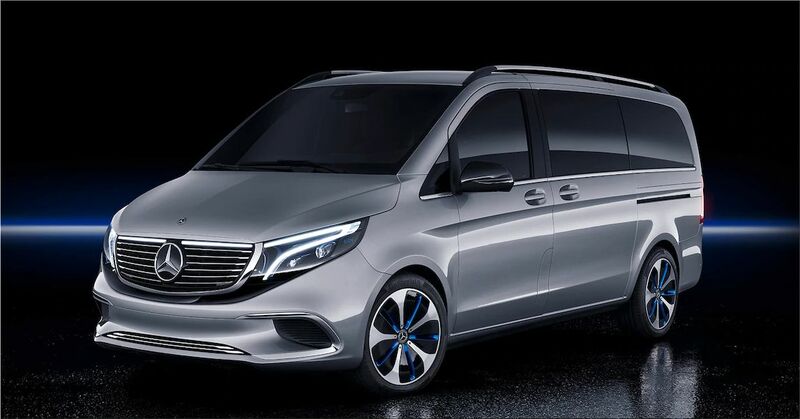 Mercedes has already launched a commercial eVito electric van and eSprinter in 2019. The Mercedes-Benz EQC electric crossover will also go on the market later this year, and by 2020, the electric hatchback EQA will follow.